Have the kids been dying to see Mickey and the gang? Is the cost making you gasp and choke? 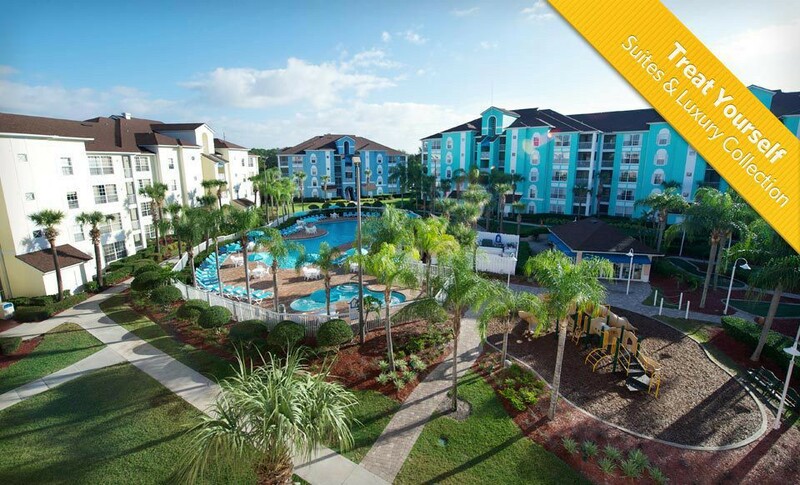 Here's a deal on an Orlando hotel.